Is Your Smartphone Ruining Your Date Night? 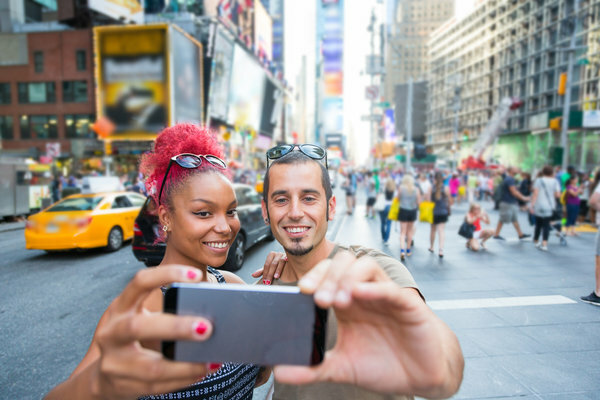 It's time to put down your smartphone and connect Although smartphones can make you feel connected to the world at large, they interfere with real human exchanges. 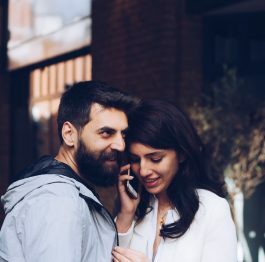 A new study from the University of British Columbia looked at the effect of smartphones on face-to-face social interactions and found that people who used their phones while out for … [Read more...] about Is Your Smartphone Ruining Your Date Night? Is Your Partner Cheating On You With Facebook? In the world of emotional affairs, Facebook is a major facilitator. Facebook can easily set up real word affairs too. If you’re worried your partner is cheating on you through Facebook, there are some tell tale signs. 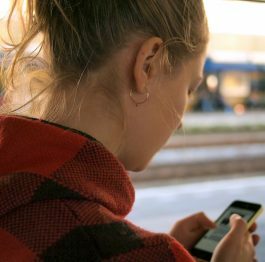 Before you read through them below, consider this finding from a 2014 study of online behaviour: a growing number of divorces cite … [Read more...] about Is Your Partner Cheating On You With Facebook? Is Tinder Destroying the Self-Esteem of Men? 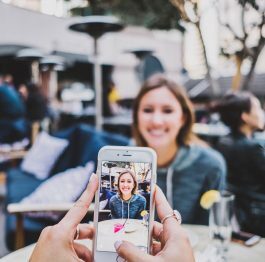 Researchers from the University of North Texas have discovered some interesting findings in one of the first studies of the hugely popular dating app Tinder.They found that men who use the app are most at risk for lowered self-esteem. 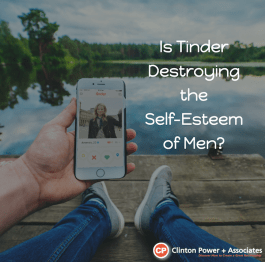 The research findings seem to contradict past research, which has shown that women’s self-perceptions tend to … [Read more...] about Is Tinder Destroying the Self-Esteem of Men? Tinder App for Dating: Harmless or Harmful? 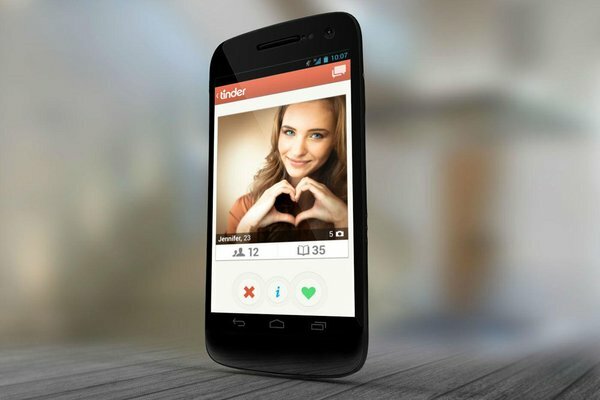 Tinder is a fast-growing, new location-based discovery app that is used for dating. Have you heard of the Tinder App for dating yet? Unlike other online dating platforms like eHarmony, Match.com or OkCupid, there is a particularly simpler aspect to Tinder, without any greater claims of compatibility or profile algorithms. 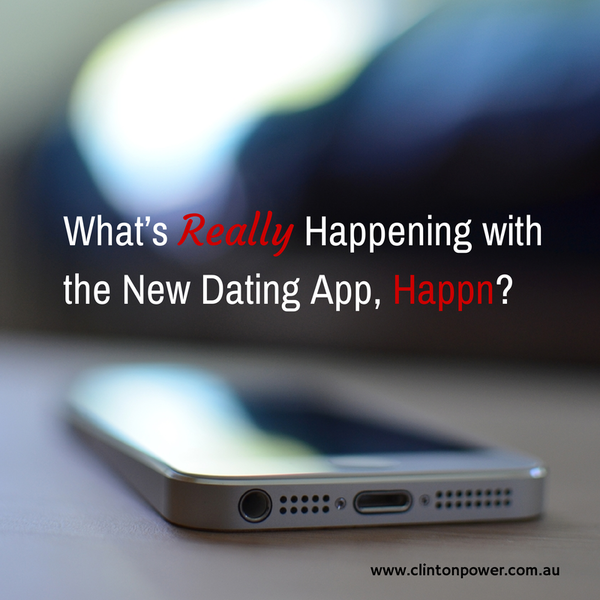 Tinder users are simply … [Read more...] about Tinder App for Dating: Harmless or Harmful?